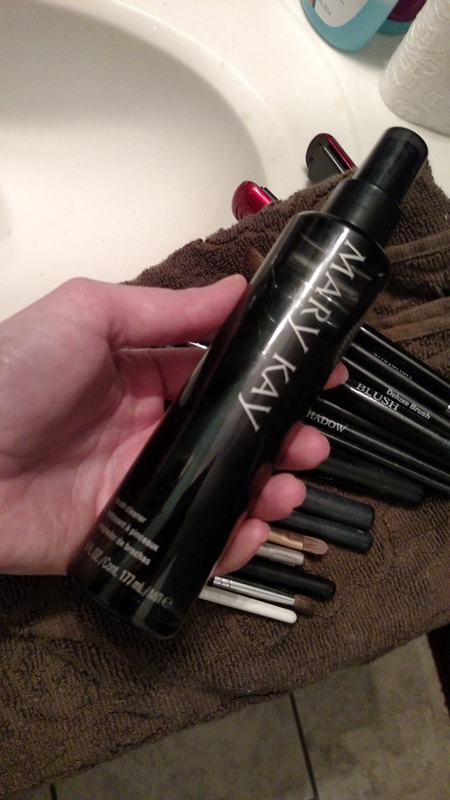 The Mary Kay brush cleaner is pretty good. It smells nice and isn’t too overpowering like some that I have tried. Others I have tried are more like a soap, but this cleanser is more like an oil almost. 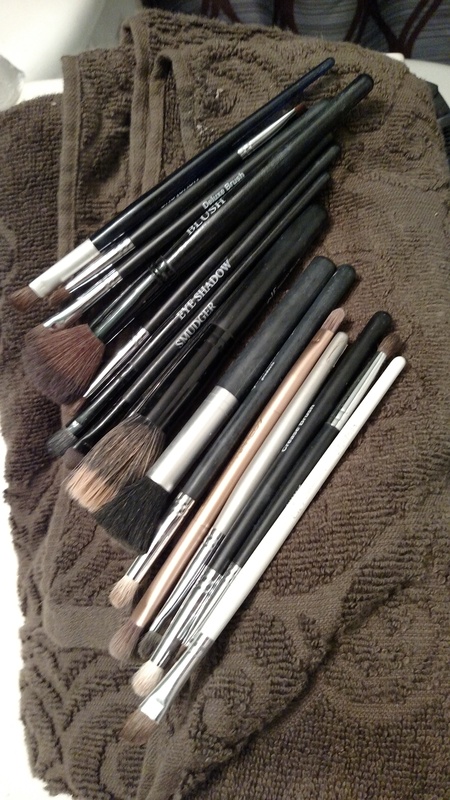 It’s not messy at all and makes cleaning your brushes so much easier! To use it you wet the brush with the spray. I recommend doing this over the sink so it doesn’t get everywhere. You take a tissue and wipe the brush on it until it’s clean. It works really well, I was skeptical, but then I saw the colors coming off the brushes. Once it’s clean you just shape it up and lay it out to dry like the first round I cleaned in the picture. It’s one of the best brush cleaners I’ve used, and I will probably buy more when I run out, but I always like trying new things so you never know. Today was a quick one! Thank you for reading. 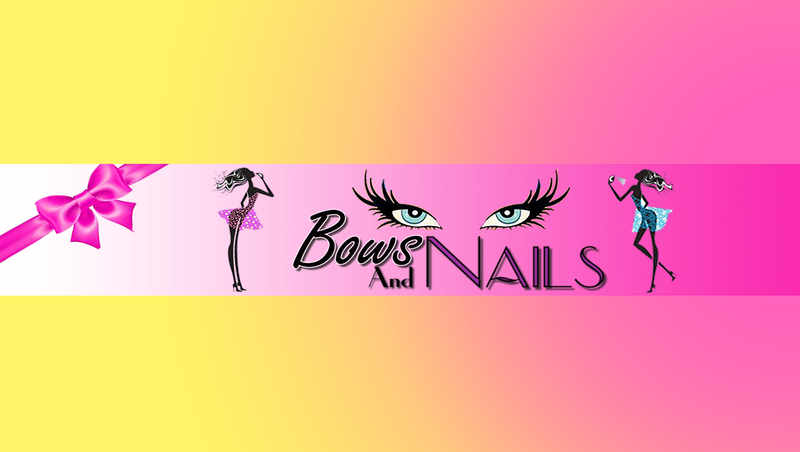 This entry was posted in Review and tagged beauty, brush cleaner, brushes, cleaner, cosmetics, eye makeup, makeup, makeup brushes, Mary Kay, review by bowsandnails. Bookmark the permalink.